Don't Part with Your Profits! 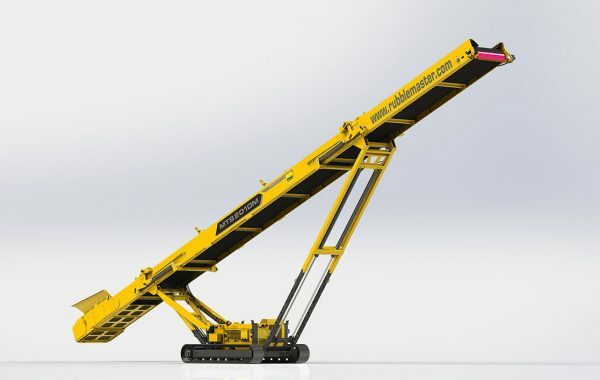 Let one of our crushing pros help you determine the best setup for your needs. 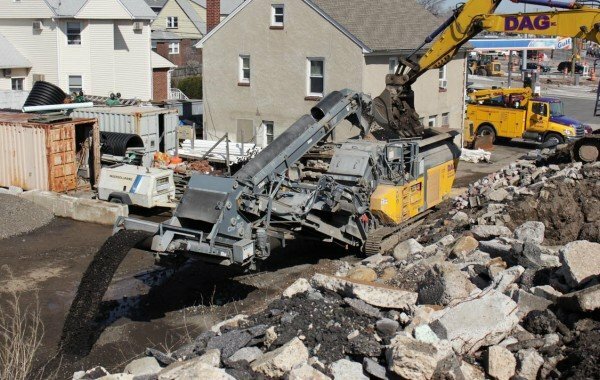 RUBBLE MASTER’s experienced sales staff and dealer network are dedicated to providing the best solution for your business. 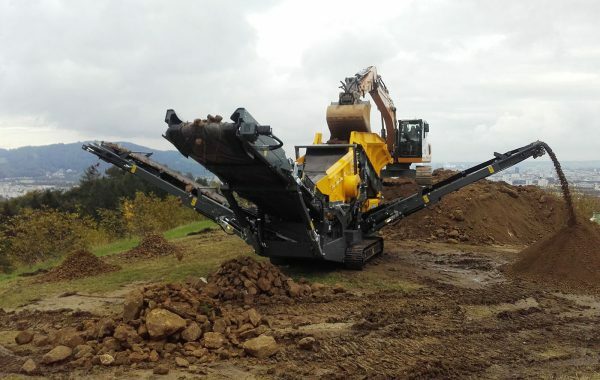 RM Compact Crushers are the cost-effective solution for mobile crushing: multiple applications, powerful and excellent value retention. In a single pass, all kinds of material can be directly crushed on-site into a high-quality, cubic and homogeneous spec material. RM screens produce high-quality primary and secondary raw materials cost effectively. They can be transported quickly and easily, can be used for a wide range of applications and are perfectly matched to RM mobile crushers: they retain defined grain sizes for even higher output. RM stockpile and conveyor belts match our mobile crushers perfectly. Like our crushers, these mobile stockpile and conveyor belts can be transported quickly and easily. As a result you save time and transport costs using them with our crushers.